Safaree Samuels and Nicki Minaj are locked in another bitter Twitter feud. Safaree Samuels and Nicki Minaj relationship may be over, but perhaps they still care so much about each other, or it’s the complete opposite. Nicki did an interview with Funkmaster Flex on Hot 97 radio in New York this morning where she offloads on the Love and Hip Hop star who she dated for 12 years. The interview got heated when she was asked about the allegations that Safaree writes raps for her. 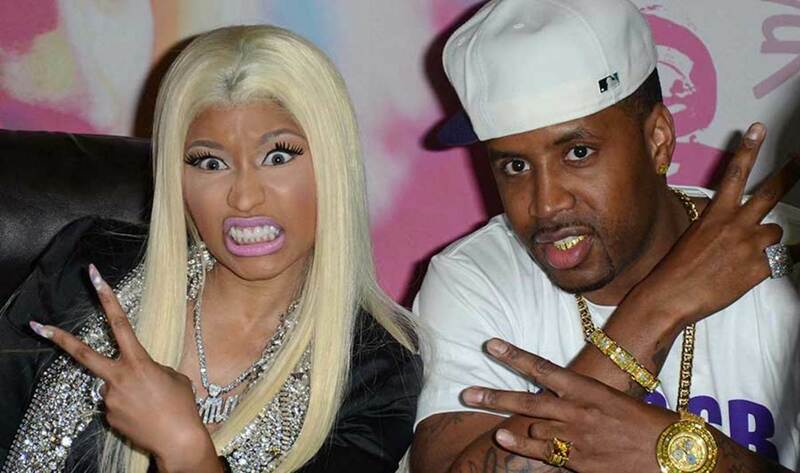 Not only did Nicki denied the claim once again, but she also offloads some damning details about their relationship like allegations that Safaree stole her credit cards and used it to pay for prostitutes. She also claimed that he was the one begging for her to take him back and that his mother and sister called her a lazy b*tch before she became a famous rapper. 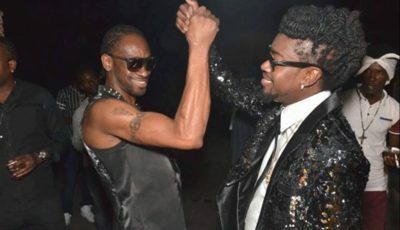 Safaree Samuels wasn’t going to sit by and let his ex-girlfriend drag him through the mud in front of the entire world. He responded on Twitter saying that he never stole her credit card and made a big revelation that she almost killed his azz. “Remember the night you cut me and I almost died the police and ambulance had to take me out the crib on a stretcher and I had to lie and tell them I was trying to kill myself so they wouldn’t take you to jail. When things like that start happening more Than once it’s time to dip,” he tweeted.